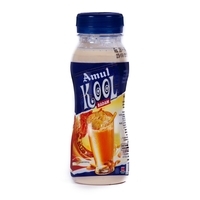 Amul Kool Shakers are fun, nourishing drinks with 100% fruit/nuts blended with milk. Get the juicy flavour of mango mixed with Amul milk irrespective of any season. 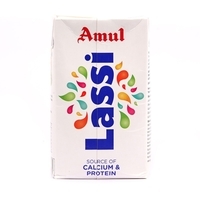 The irresistible 'Aam Rass' flavour smoothly gels in with milk to satiate your palate with its rich, creamy taste. 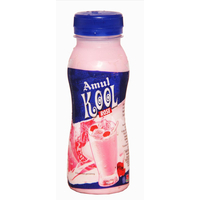 Amul Kool Shakers are fun, nourishing drinks with real fruit pulp blended with milk. 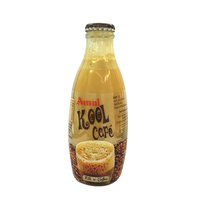 Especially, Amul Kool Mango Shakers leaves a delectable after taste that subtly lingers on. Shake, open and enjoy the delicious goodness of fruits. Taste best when served chilled. Get the juicy flavour of mango mixed with Amul milk irrespective of any season. 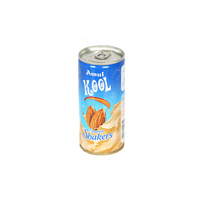 The irresistible 'Aam Rass' flavour smoothly gels in with milk to satiate your palate with its rich, creamy taste. 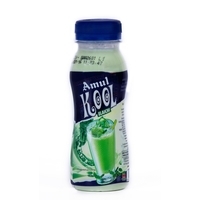 Amul Kool Shakers are fun, nourishing drinks with real fruit pulp blended with milk. 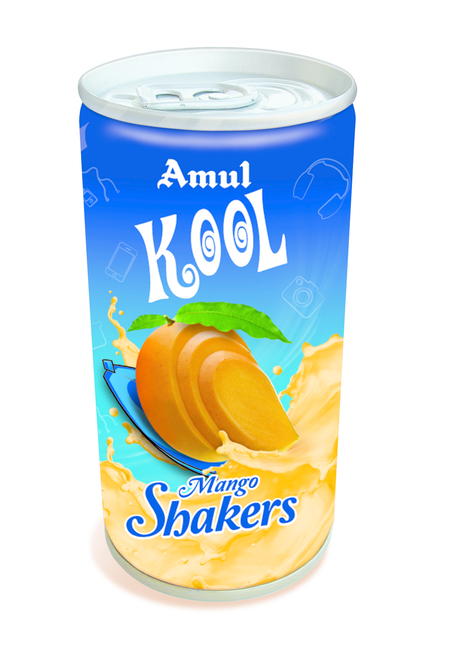 Especially, Amul Kool Mango Shakers leaves a delectable after taste that subtly lingers on. Shake, open and enjoy the delicious goodness of fruits. Taste best when served chilled.